So far. 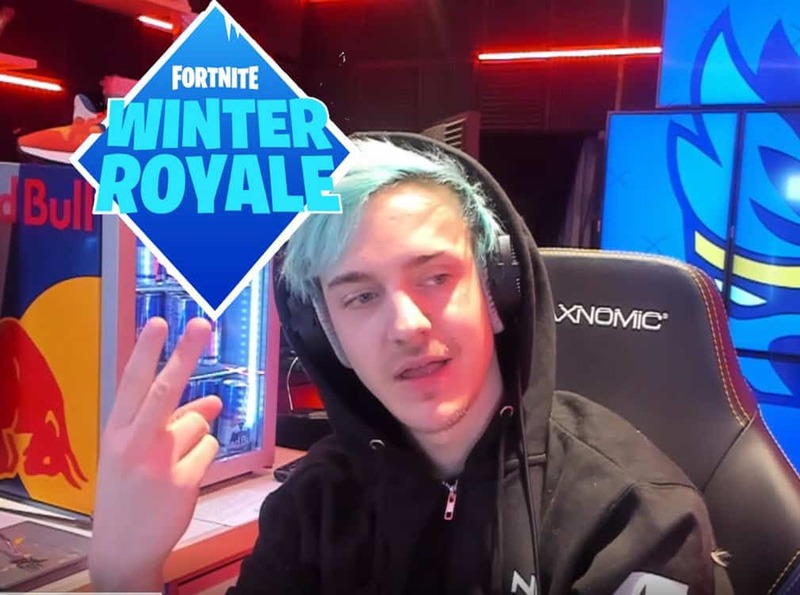 the Winter Royale is the most important Fortnite tournament of this winter season. Many players have voiced their frustrations about changes made to the map and how it affected semi final heats. Season 7 was launched after the start of the Winter Royale Tournament. Although things are very different, nothing compares to the addition of Infinity Blade to the game. This monster of a sword destroyed the Semi-Finals last night. Most players did not enjoy the addition getting cut into pieces as the circle closed in and hiding did nothing. The Esports Arena should have more stability. The metas and changes in the game effects a player very much. These players are the ones that put thousands of hours into the game and even a small weapon balance can change their entire game. But to add a practically broken sword is just not understandable. The planes also changed the game, with no one really having time to practice with them. There is hardly any counter to the Infinity Sword near end games. Let’s see how this affects the the Winter Royale Grand Finals Cup and if Epic Games with do anything about it.